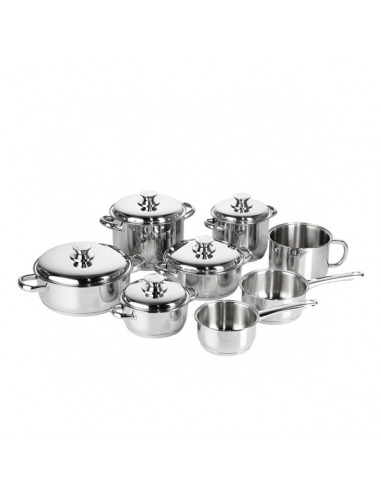 Complete 8 u set of Ecco Acero kitchen equipment. 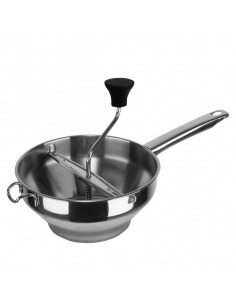 Complete set of Ecco Acero kitchen equipment with lids, encapsulated bottoms and waterless system. 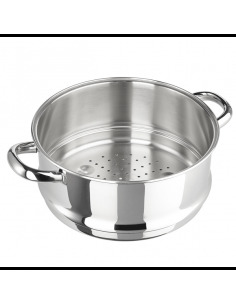 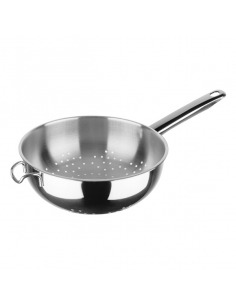 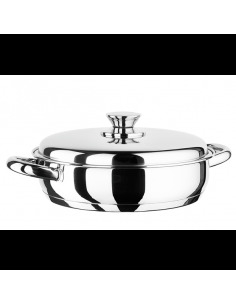 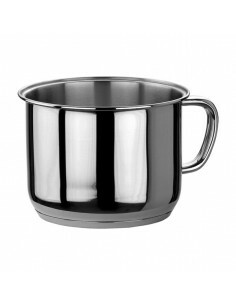 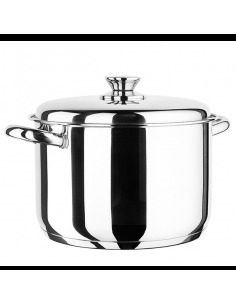 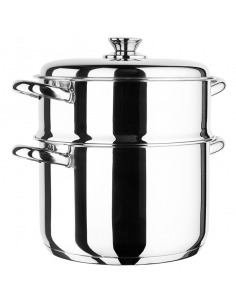 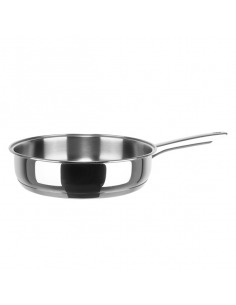 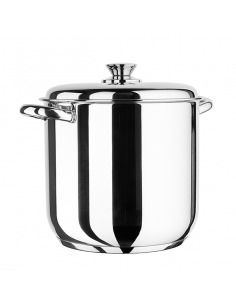 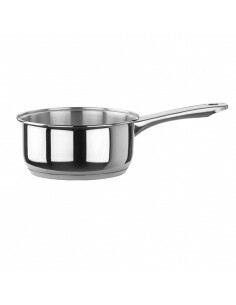 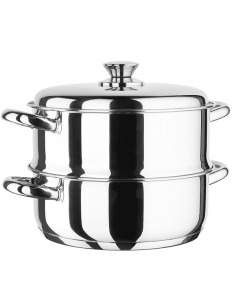 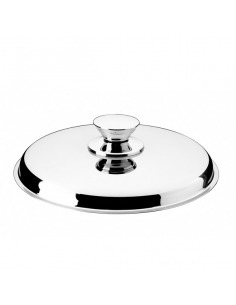 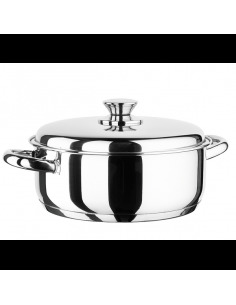 Made up of 8 pieces: 16 and 20 cm diameter pots; 16, 20 and 24 cm diameter casserole dishes; 14 and 16 cm diameter saucepans; 16 cm diameter high-sided pan. HomeFIREECCO LINEECCO ACEROComplete 8 u set of Ecco Acero kitchen equipment.